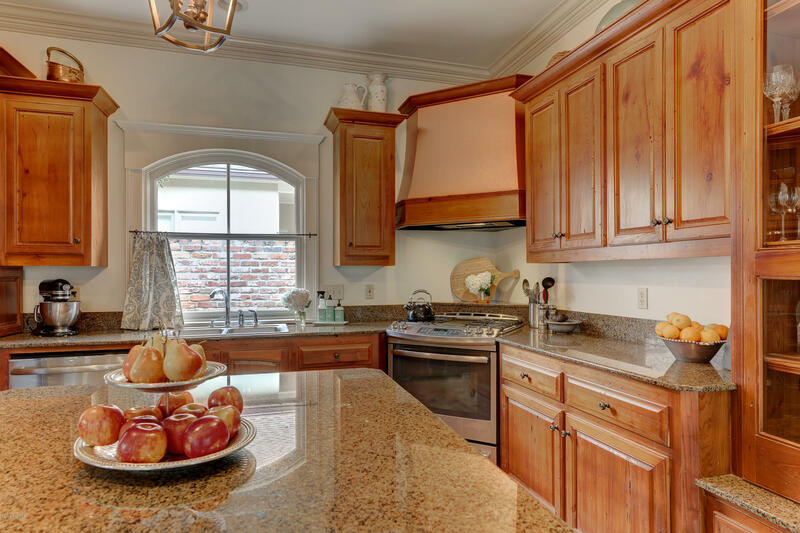 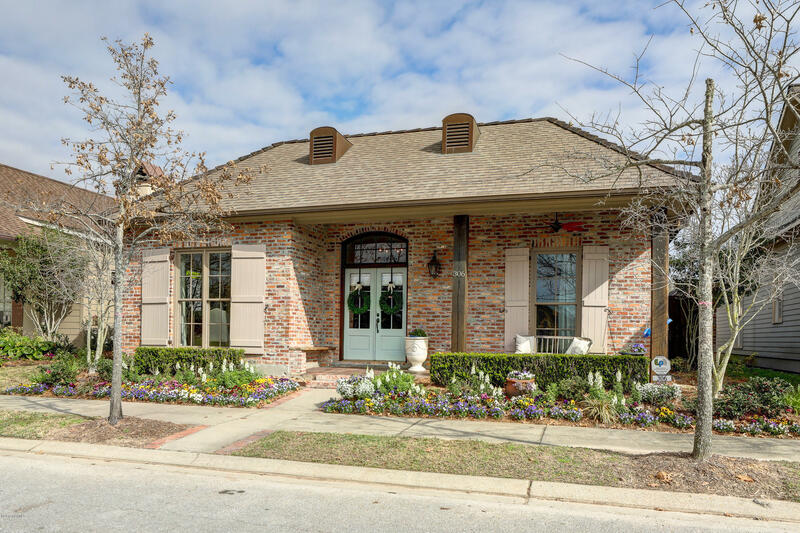 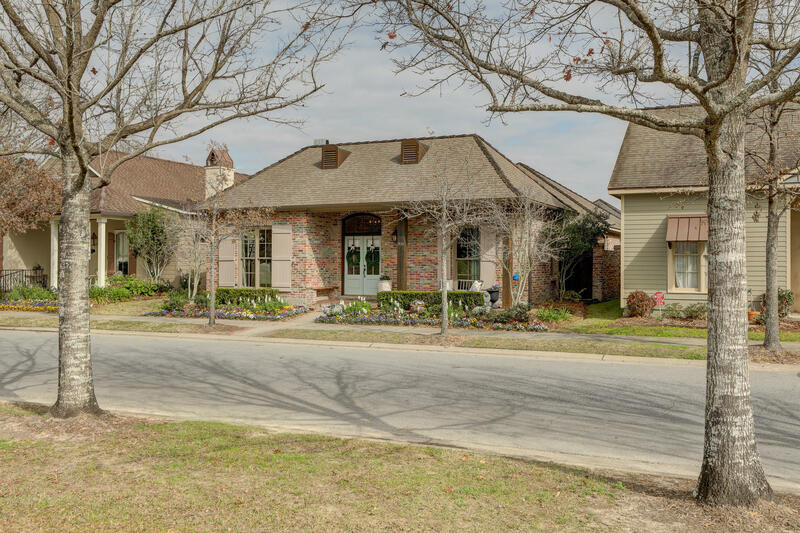 Charming traditional cottage-style home in the heart of River Ranch! 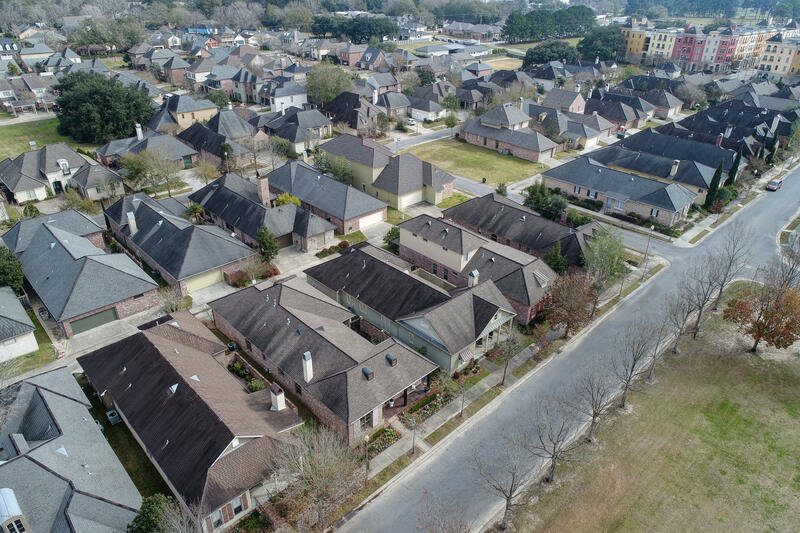 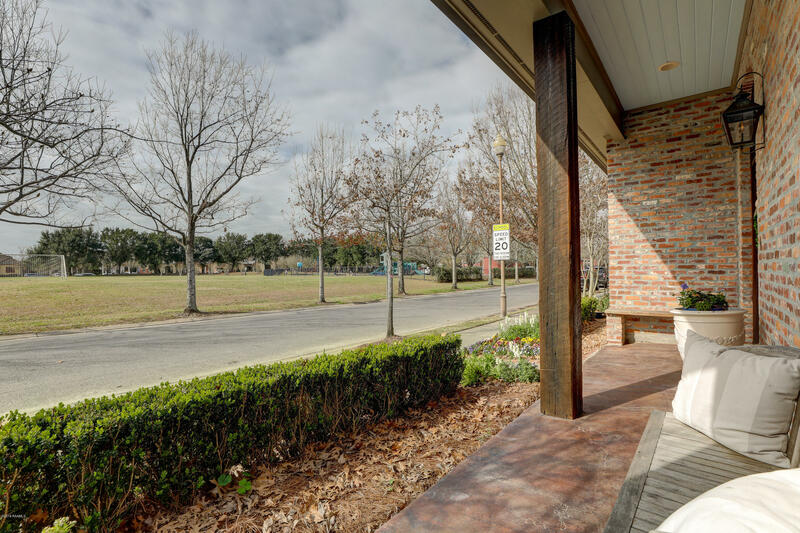 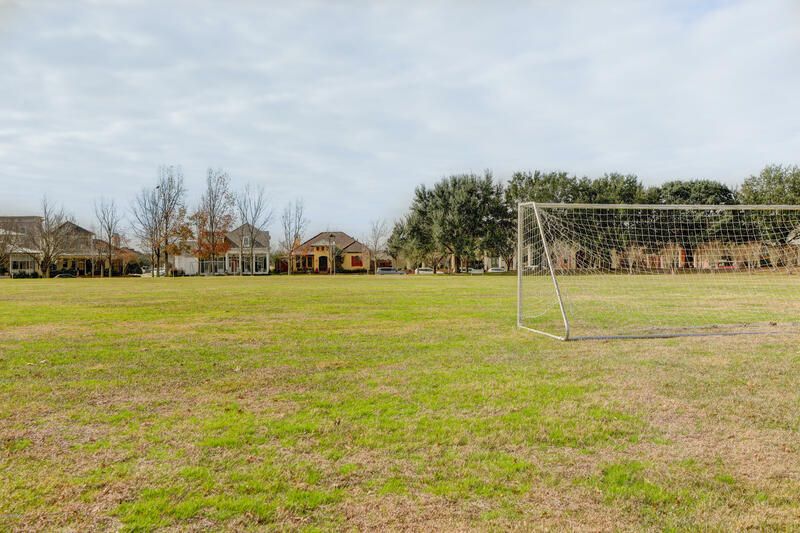 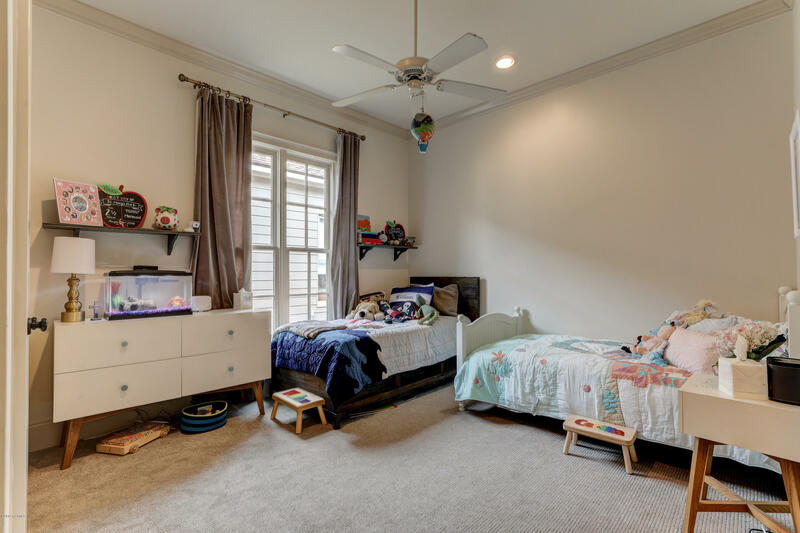 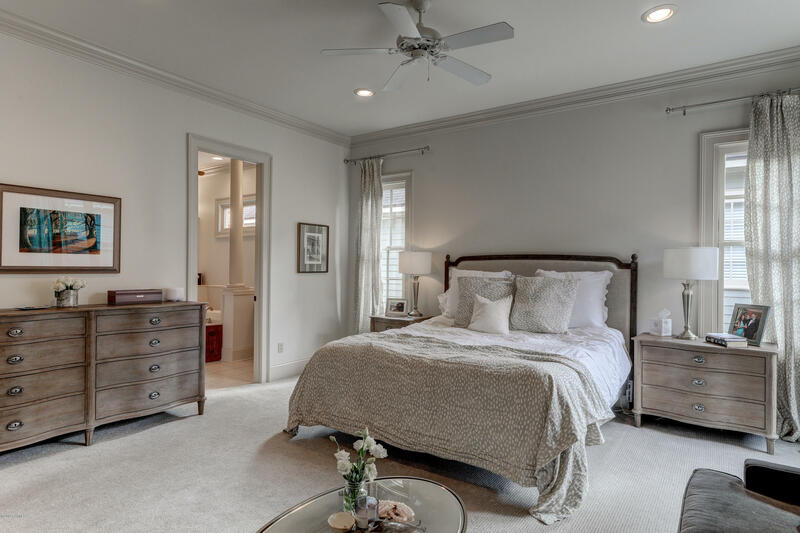 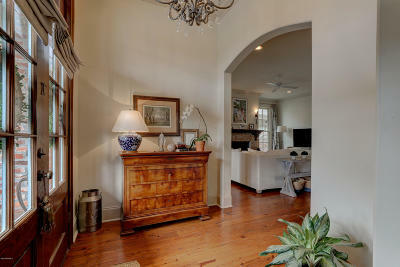 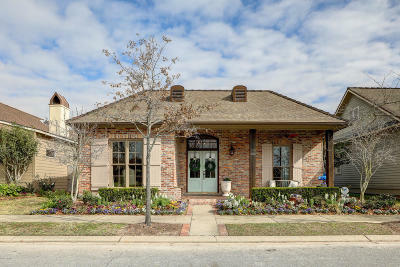 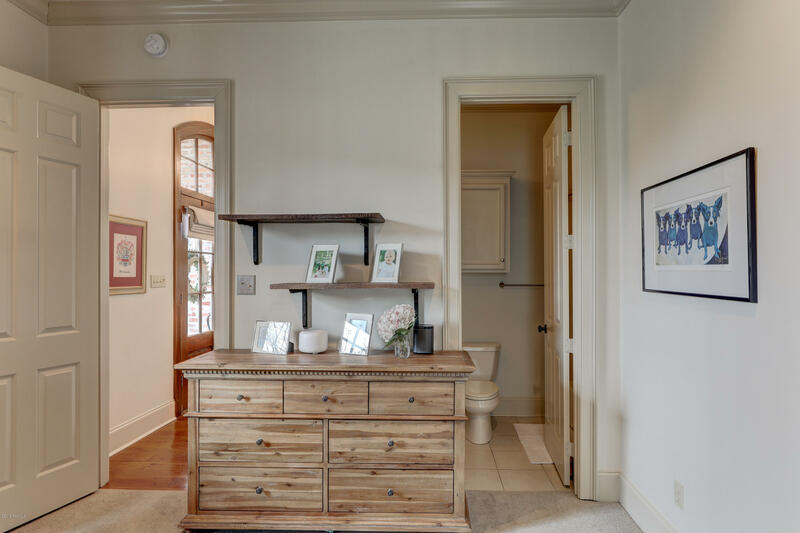 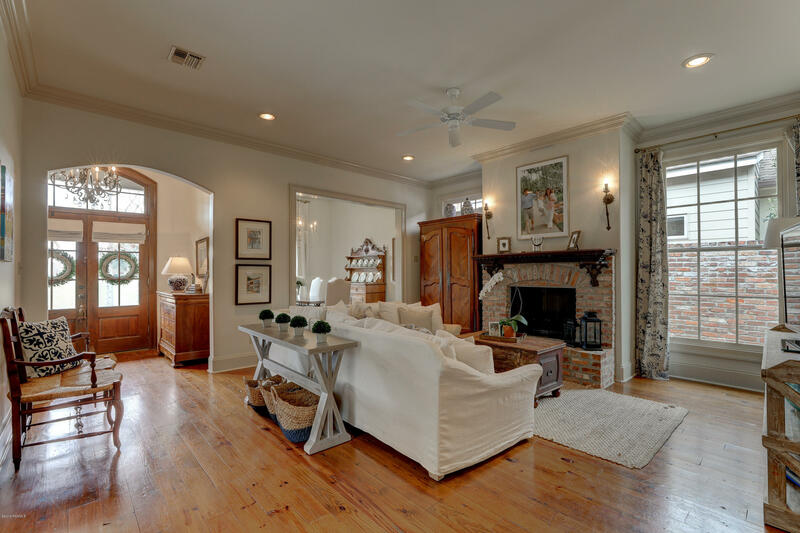 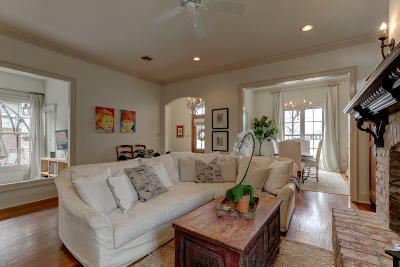 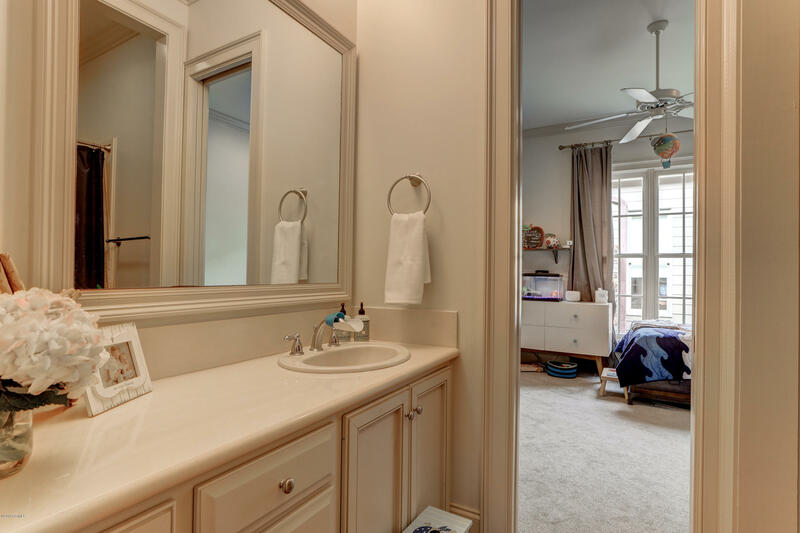 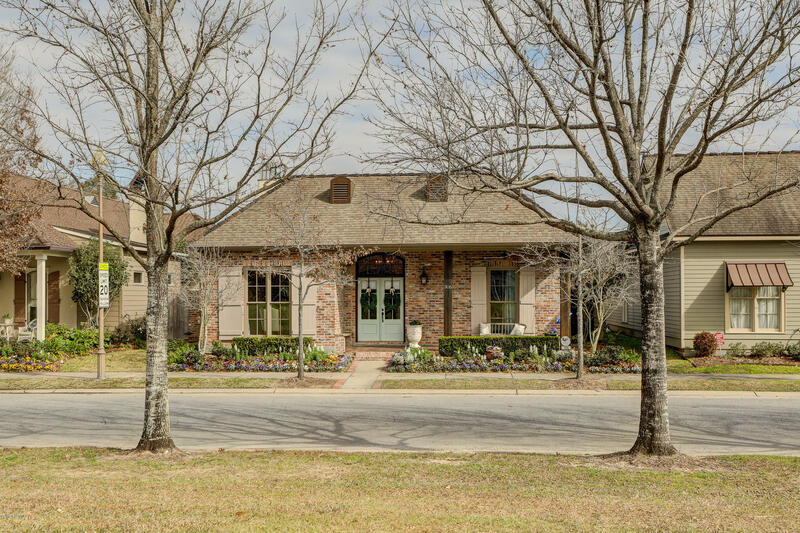 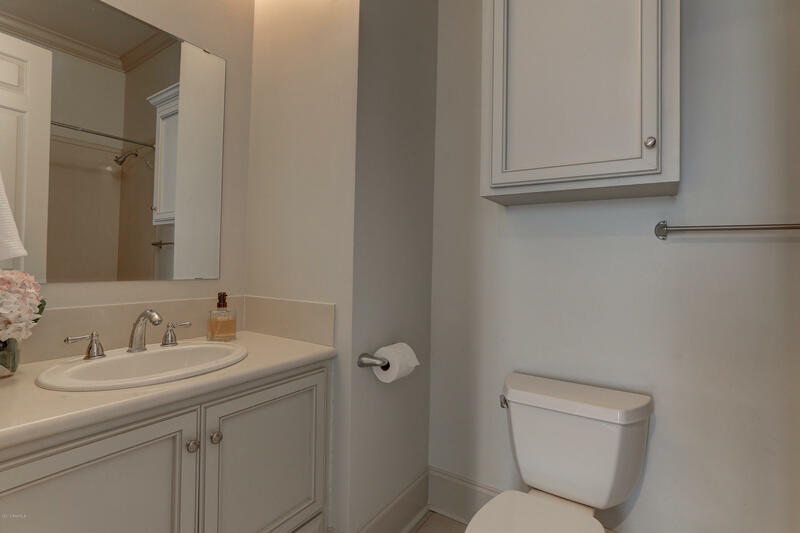 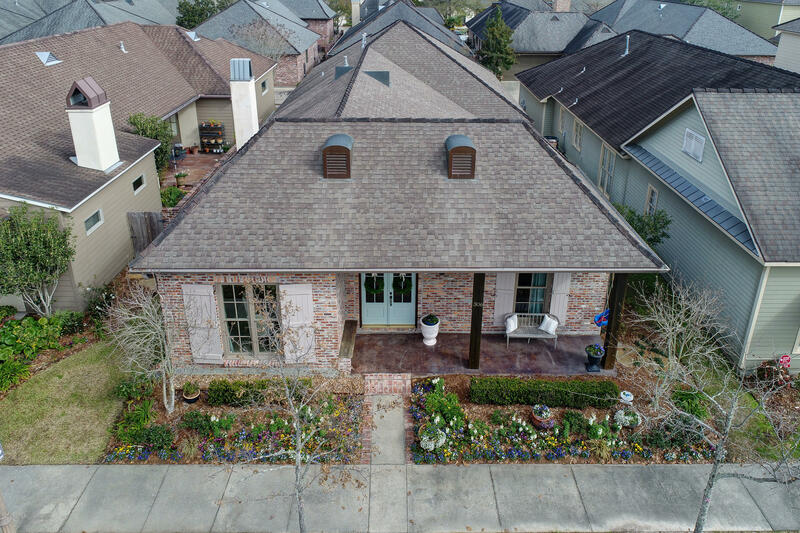 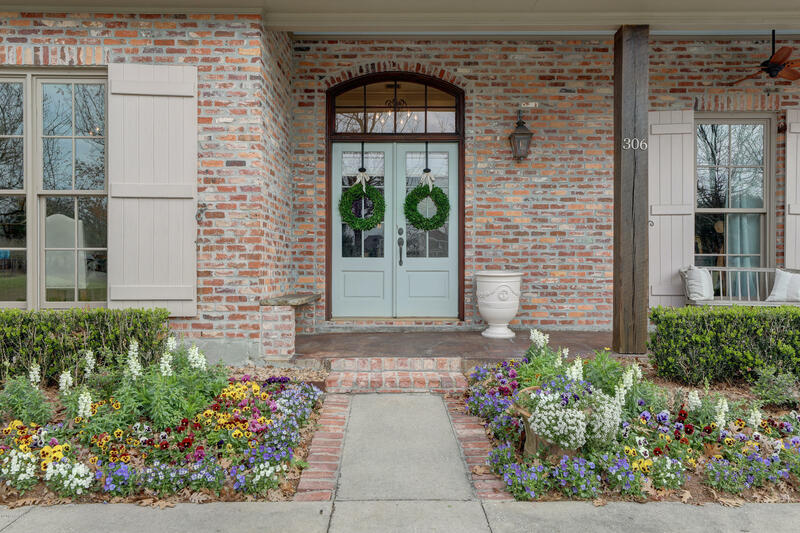 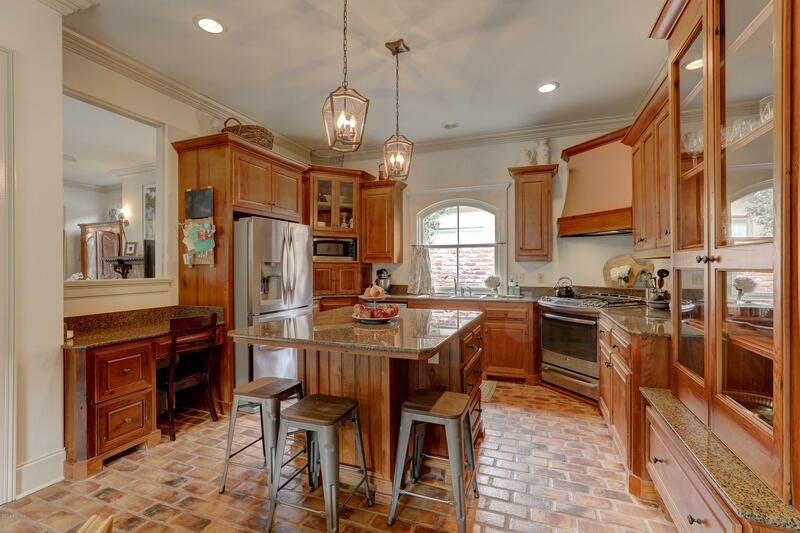 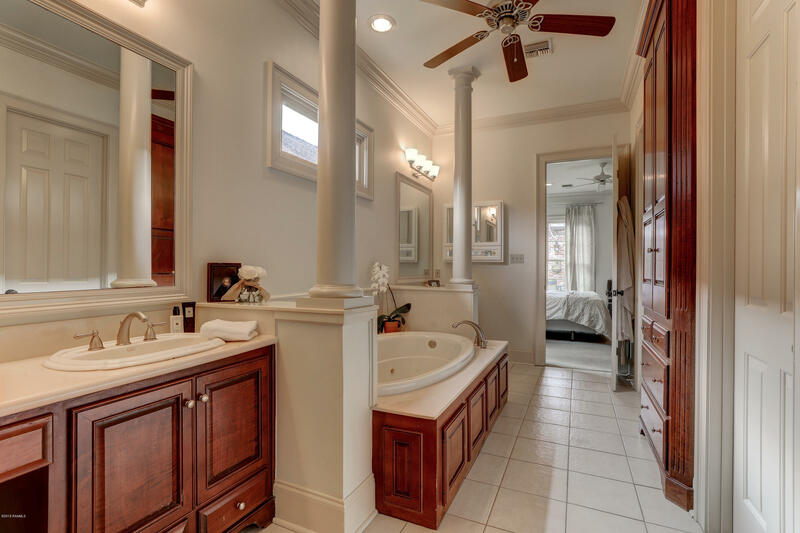 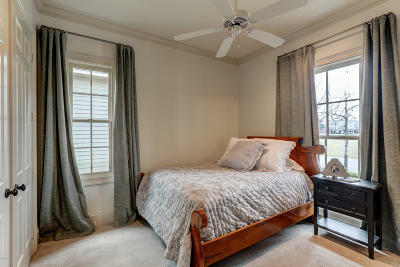 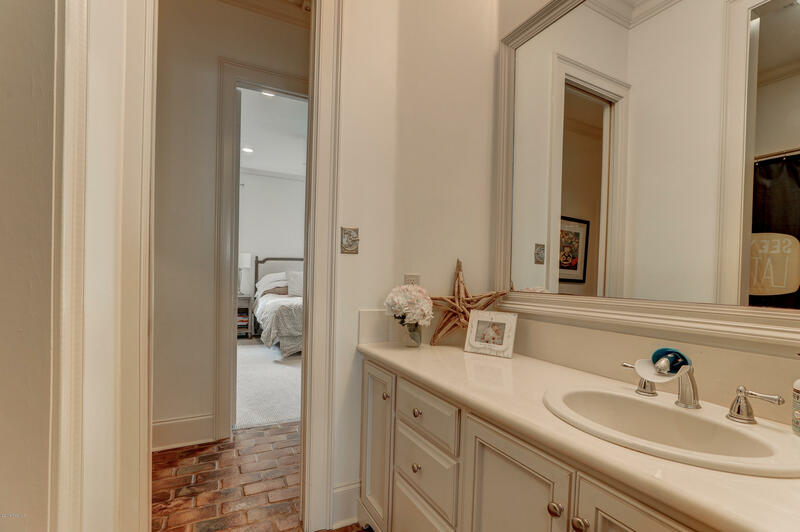 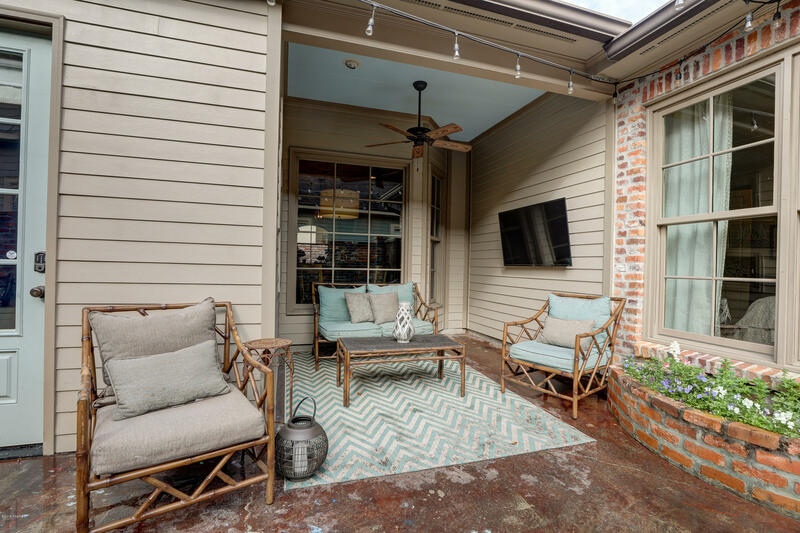 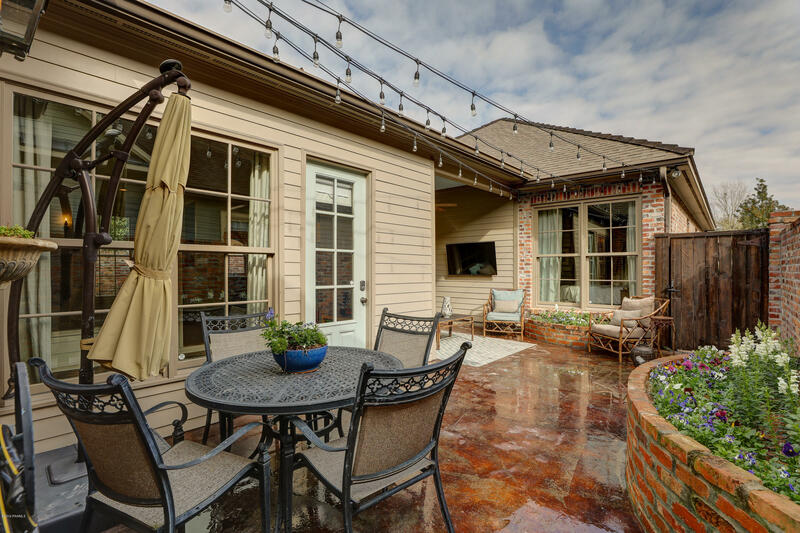 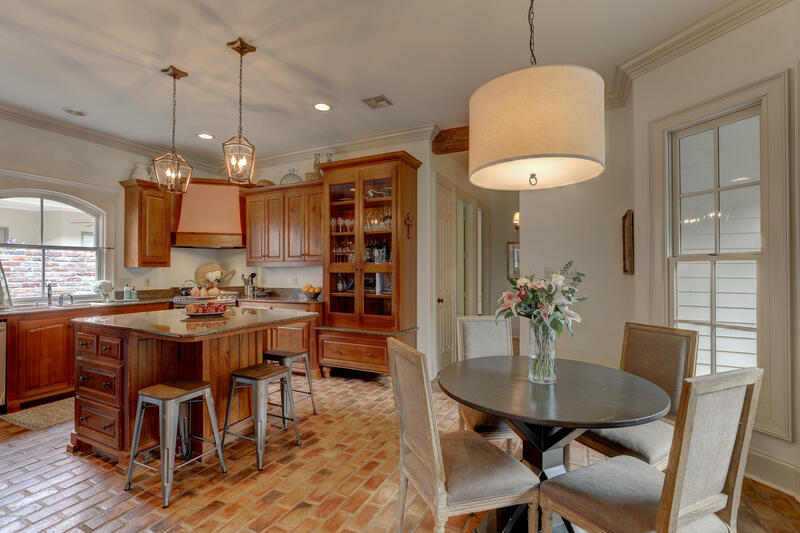 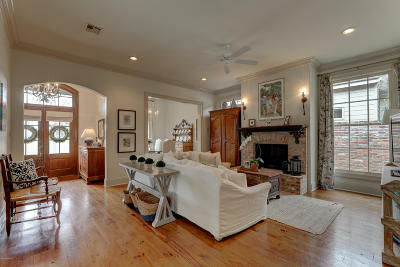 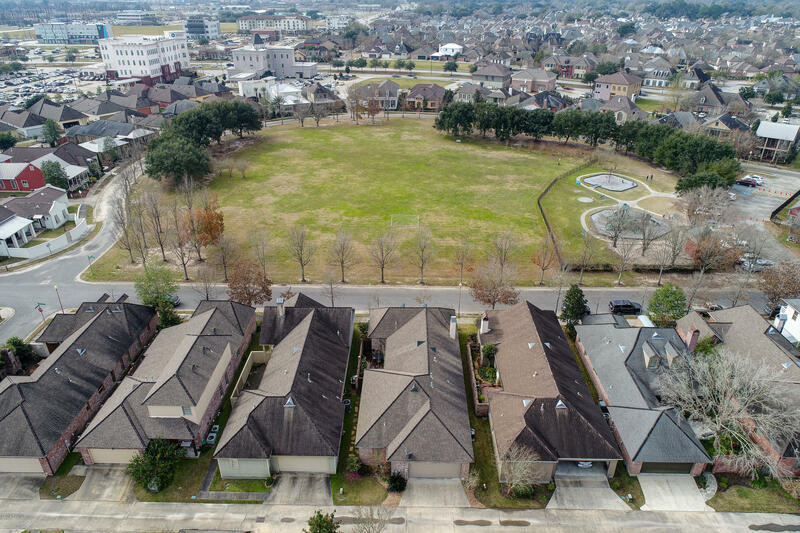 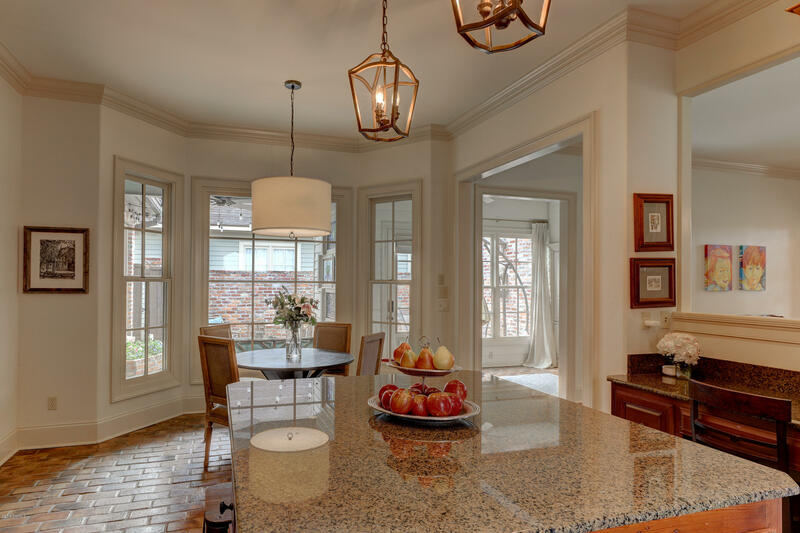 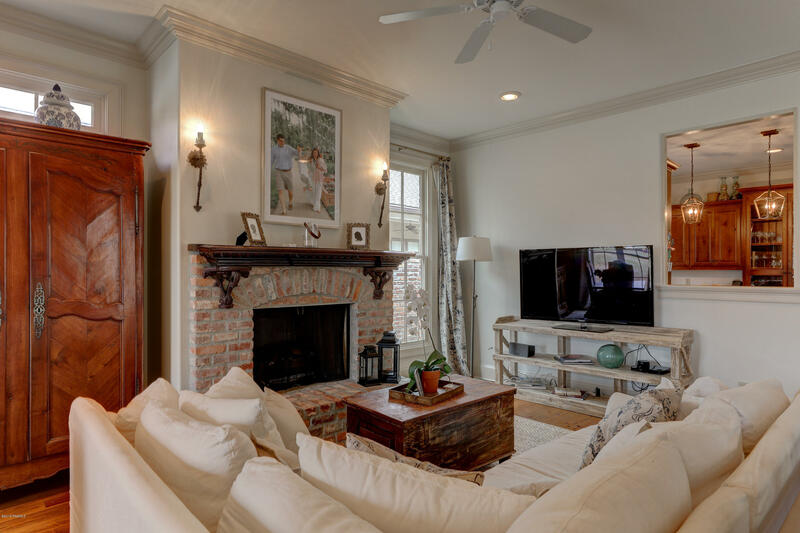 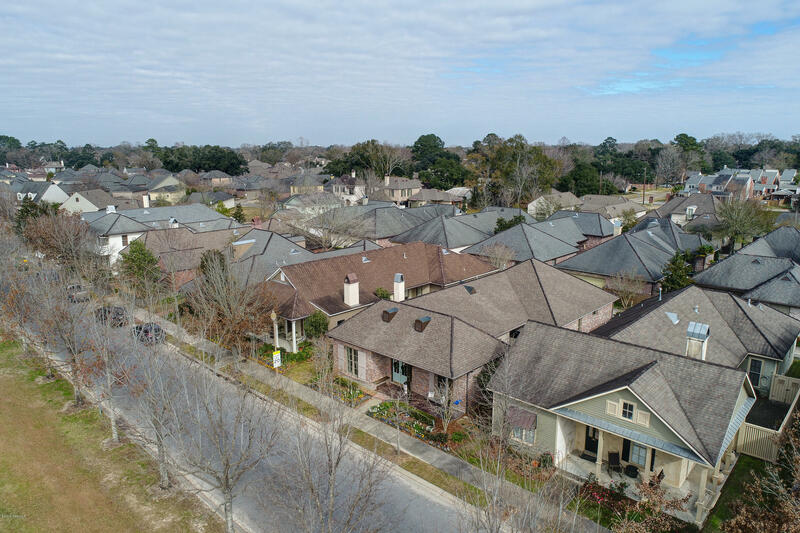 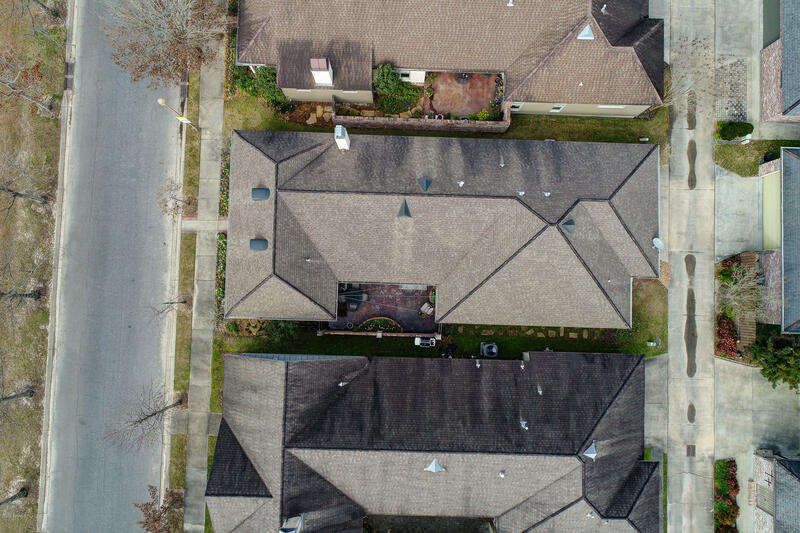 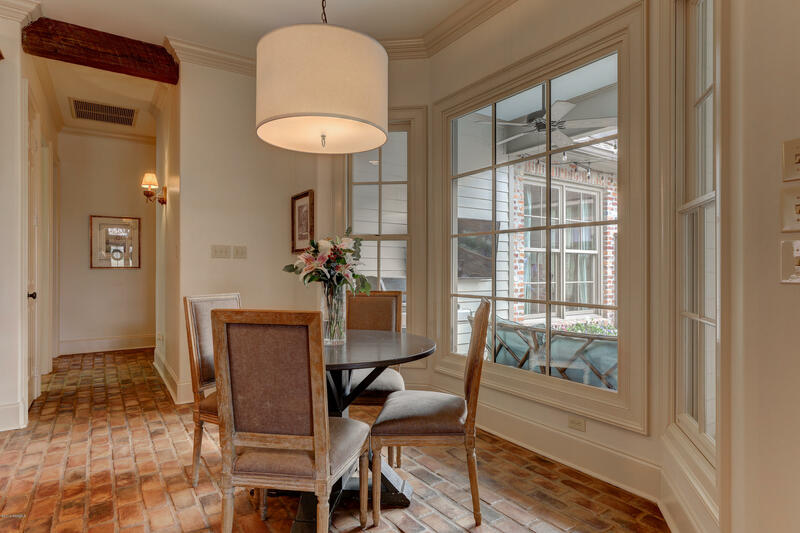 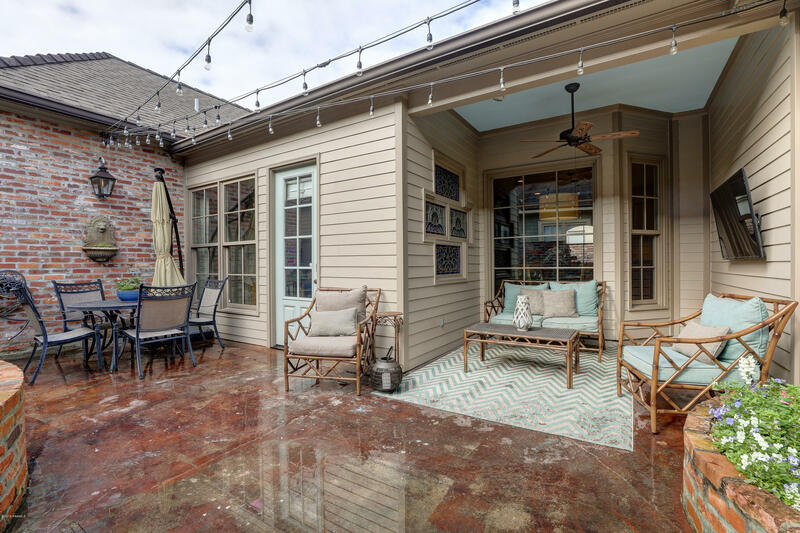 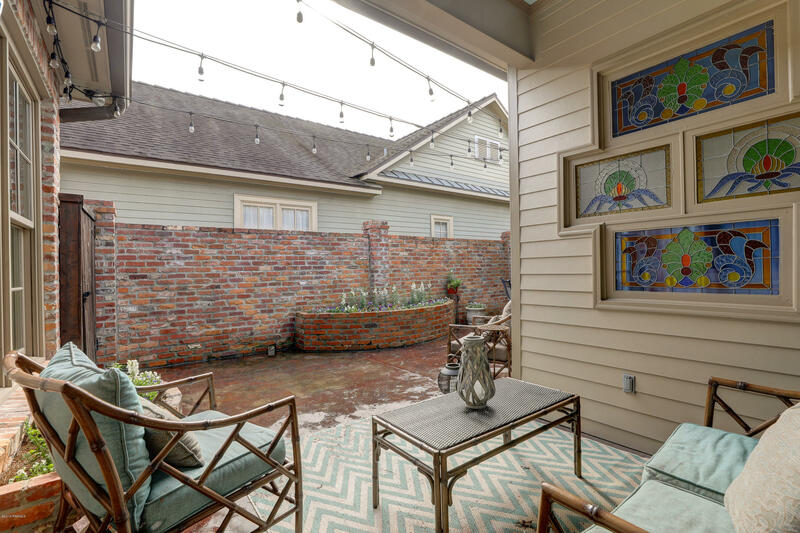 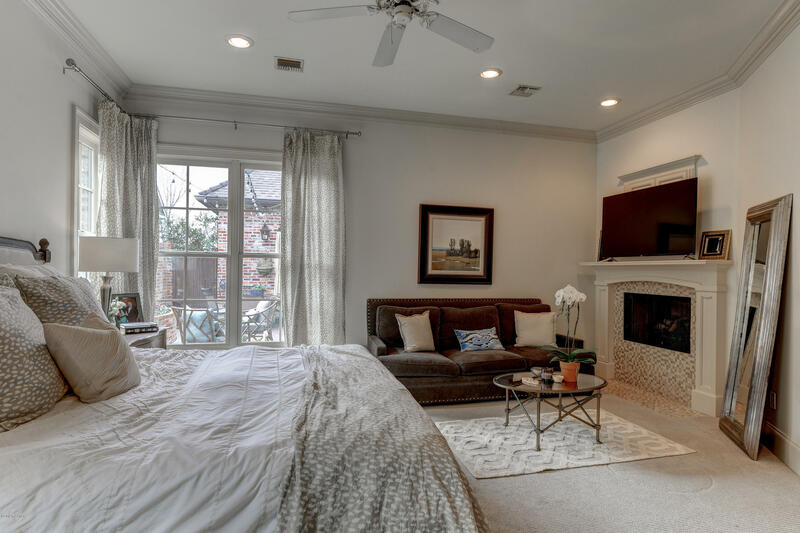 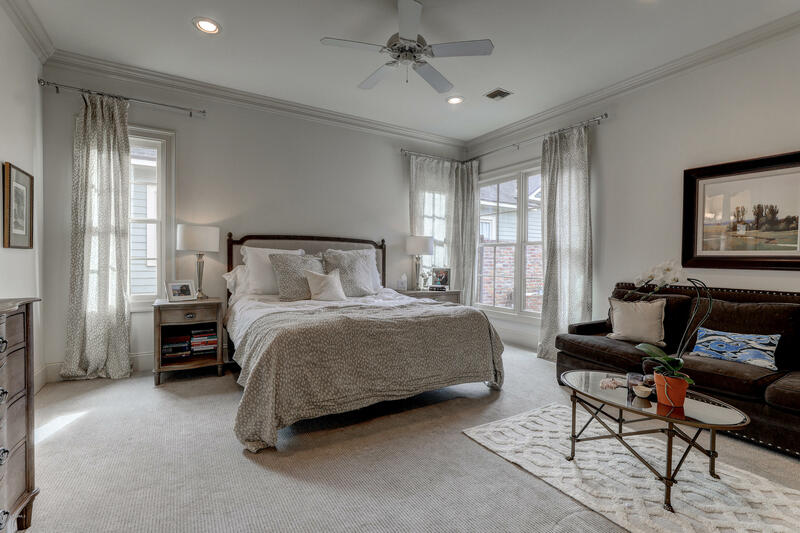 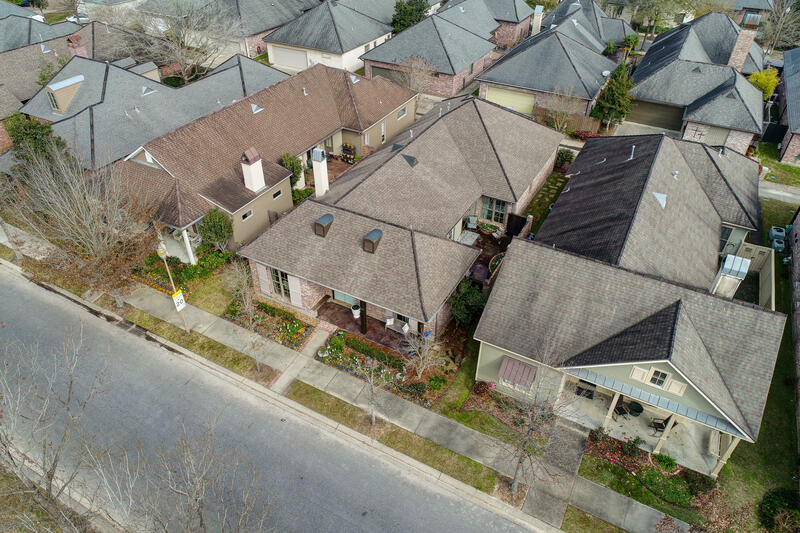 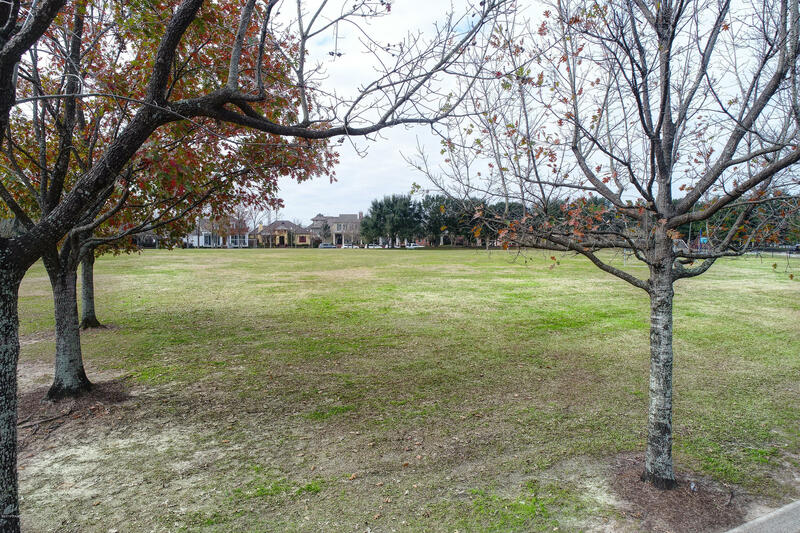 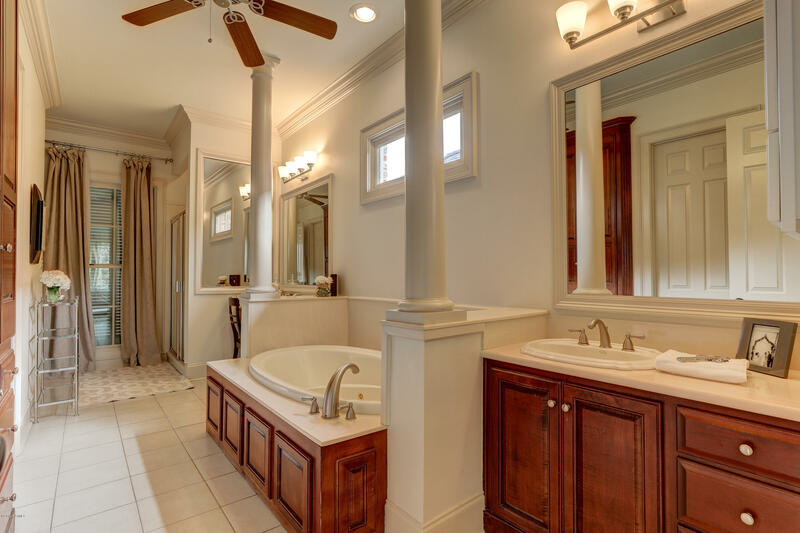 This home is located directly across from Elysian Fields Park as well as walking and/or biking distance from the City Club pool, tennis courts, health club and Main Street shops! 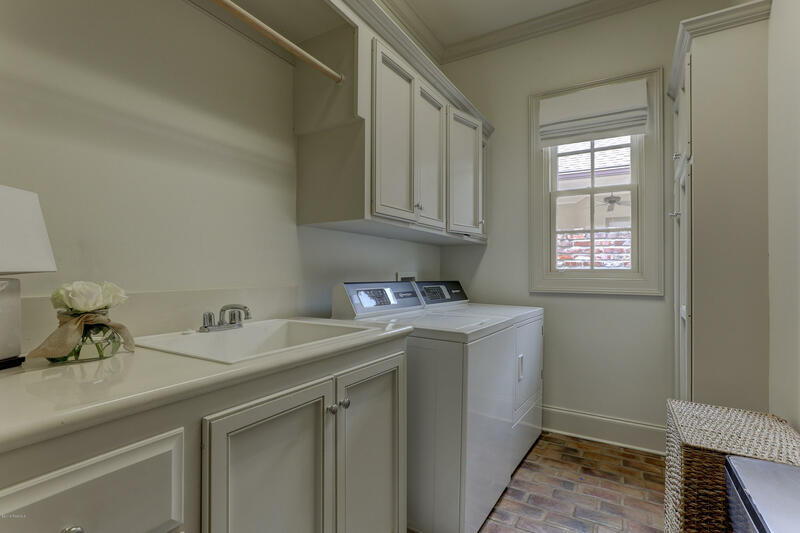 This home is in great condition with a fresh coat of paint everywhere. 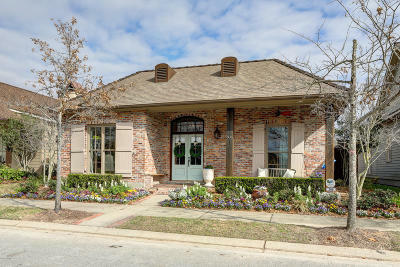 Views of the park and pure green space can be seen through every window along the front of the home. 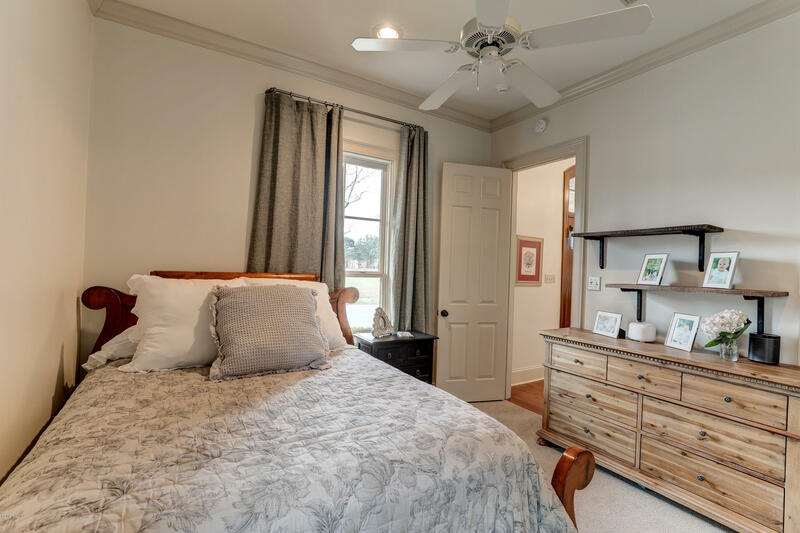 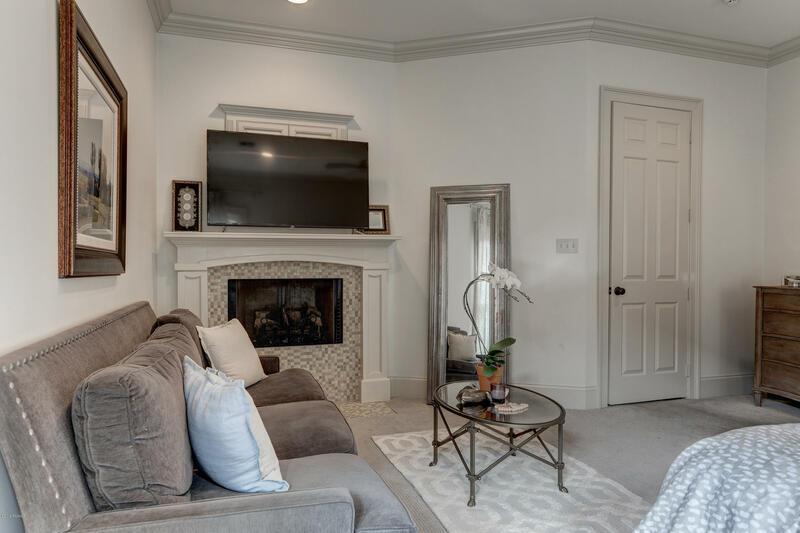 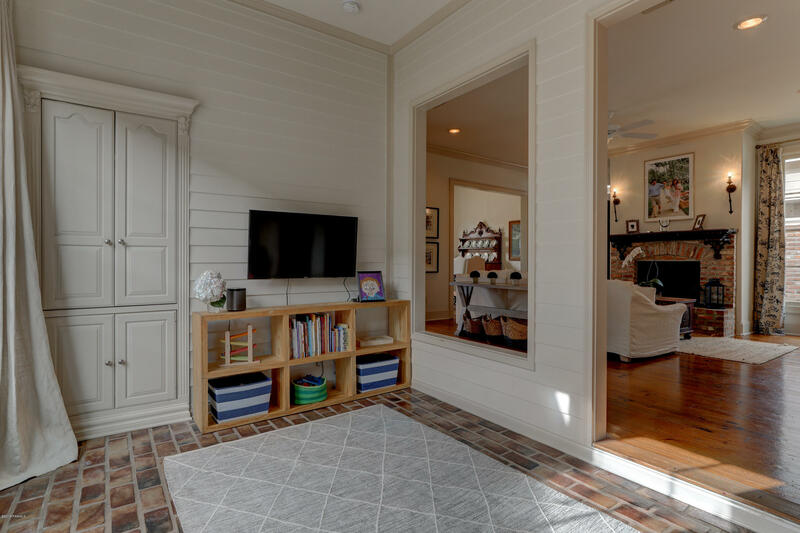 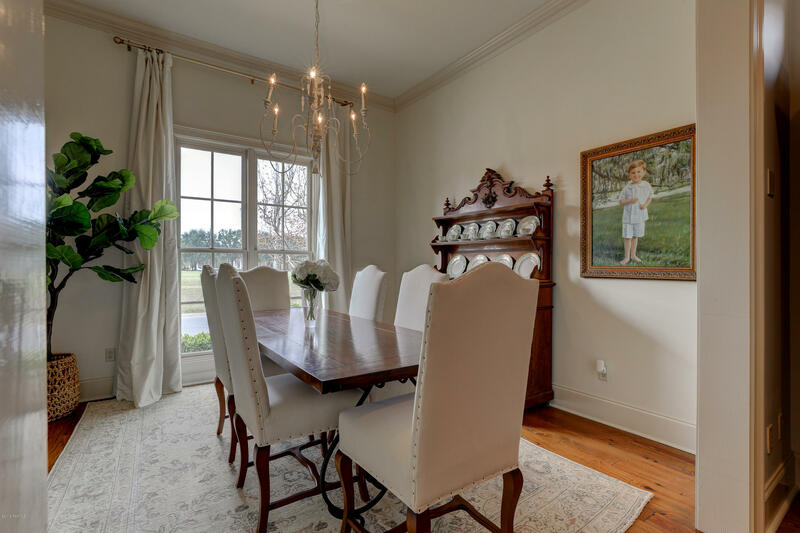 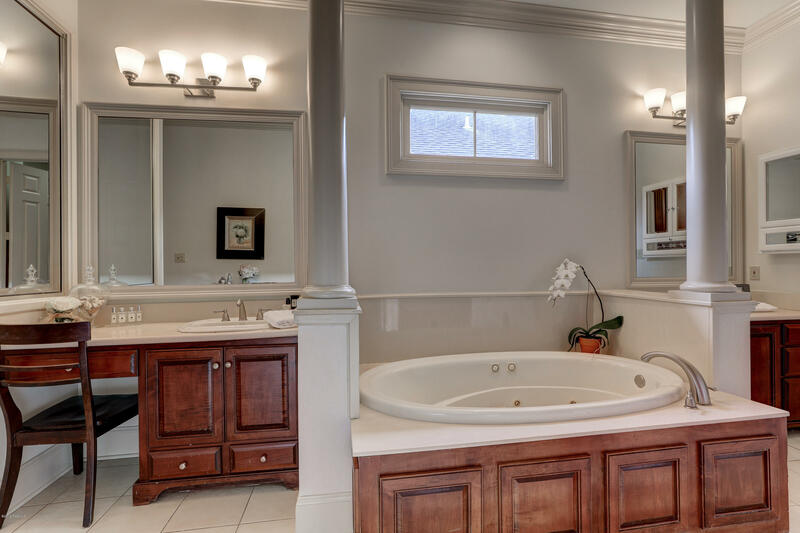 This home features a large formal dining room which is hard to find in these cottages as well as an amazing bonus room off of the living room with direct access to a lovely courtyard with lots of outdoor dining and living space. 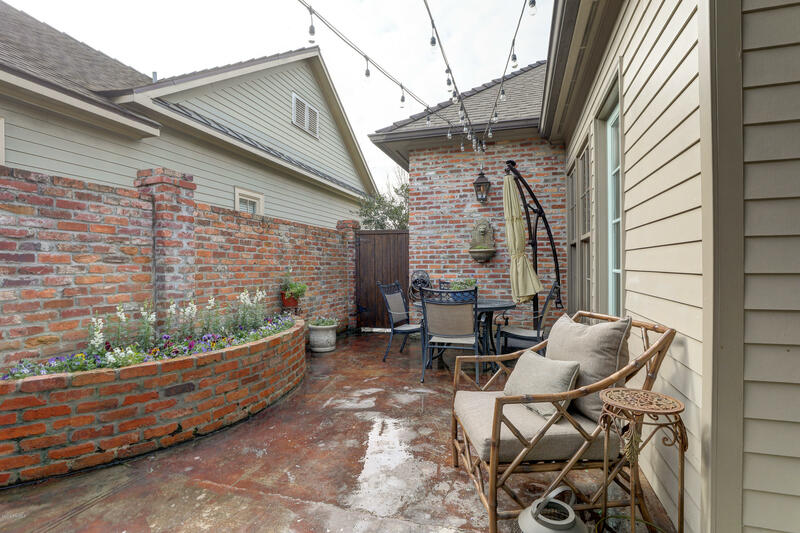 The back courtyard gate aligns a stone pathway with easy access to a private alleyway.